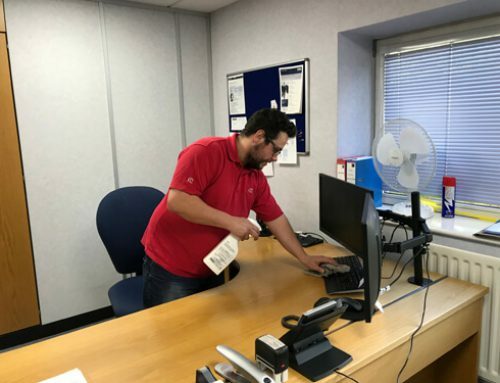 OC Cleaning Solutions have been providing carpet and upholstery cleaning services since 2011, due to the success we have had with these services we decided in 2018 to create a new division within the organisation called “OC Carpet Cleaning”. 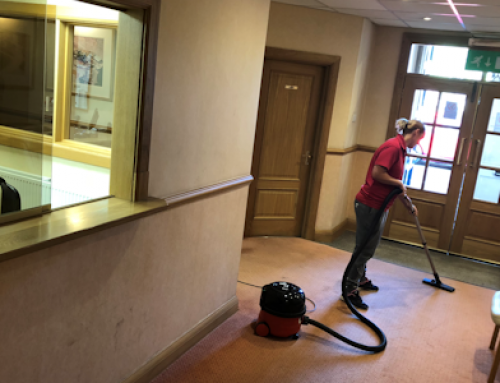 We have invested in the best equipment and carpet cleaning products to offer our customers a service that delivers unbeatable results for an amazing price. Some of our existing clients have been among the first to take advantage of our great rates and the results speak for themselves. 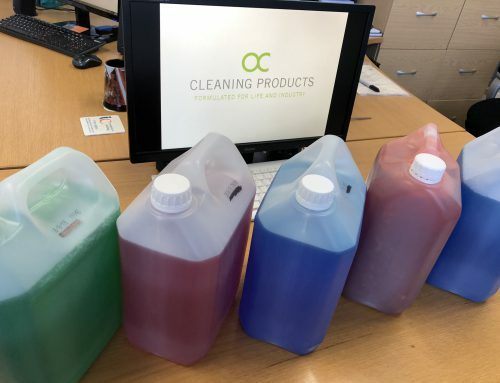 The hot water extraction method we use (commonly referred to as steam cleaning) is able to clean deeper into the pile than the low moisture/dry fusion methods offered by other Carpet cleaning companies and together with cleaning products we employ offers effective stain removal and odour neutralization. 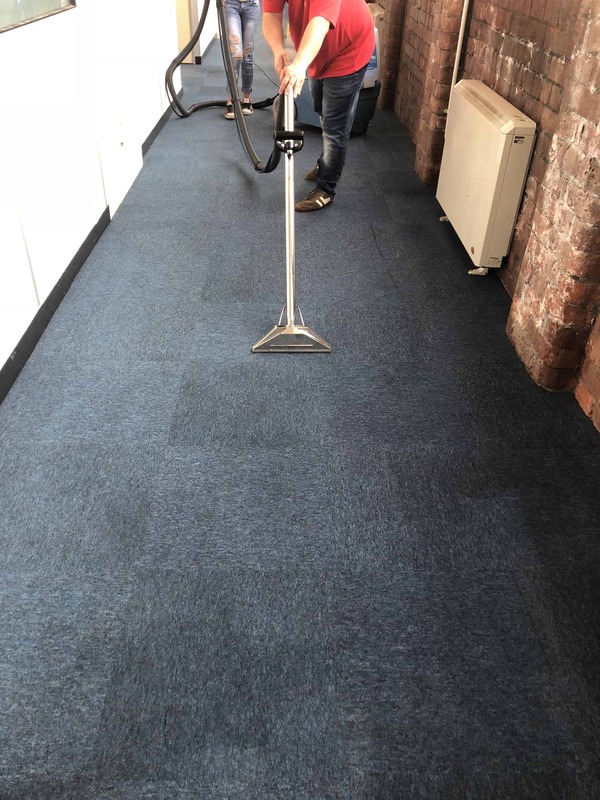 We recently carried out a clean on a 136sq Metre lobby area that has high foot traffic and is already an old worn carpet, as you can see from the before and after photographs the results speak for themselves and of course the client was amazed by the results. 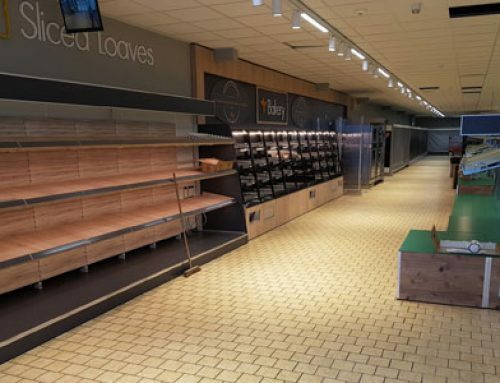 Please do get in touch on 01257 430435 or use the Contact us feature below to request a no obligation quote and let us rejuvenate your space.